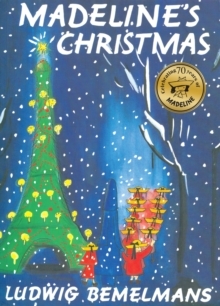 'In an old house in Paris that was covered in vines lived twelve little girls in two straight lines...' It's Christmas Eve, and Miss Clavel and her charges are all in bed with colds. 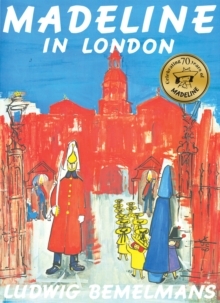 All except Madeline, who answers the door to a rug-seller. But when she discovers that the rug-seller is also a magician, the little girls are whisked away on a magic Christmas carpet ride! 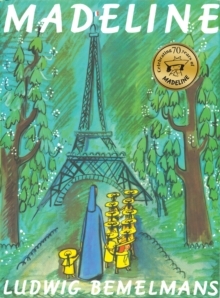 The small but feisty heroine, Madeline, and her charming Parisian world have been loved by children and adults alike for over seventy years.